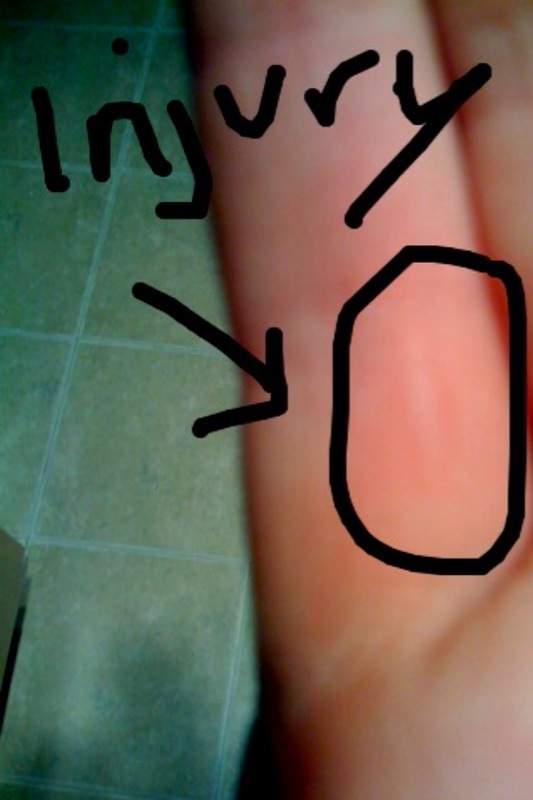 So here is a picture of my injury...it looks small but hurt like...well, like a....let's just say it hurt a lot. So that's all...my chocolate chip banana bread is baking. If any of you feel like baking what I baked here is the recipe. It's still in the oven so I cannot say how it turned out...but it smells really, really good. PS. 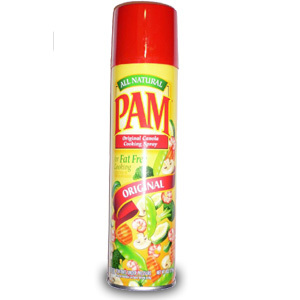 My mom's name is Pam so that's funny. Haha.